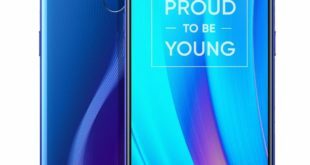 Samsung has expanded its Galaxy A-series smartphones range with the launch of the new Galaxy A80, the device has been officially launched in Europe. 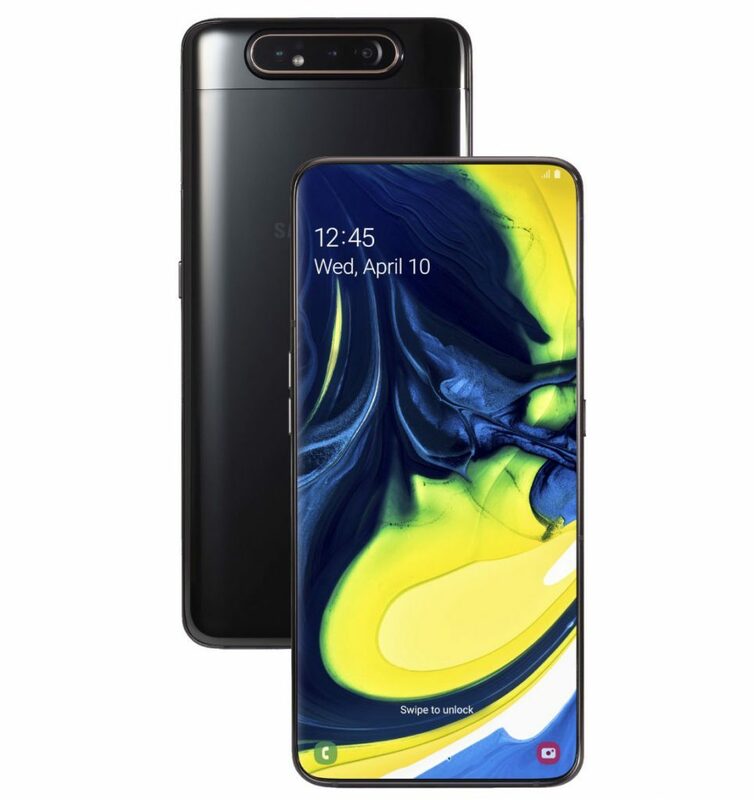 It is now joining the Galaxy A-series devices including Samsung Galaxy A10, Galaxy A8s, Galaxy A40, Galaxy A20, Galaxy A30, and Galaxy A50. 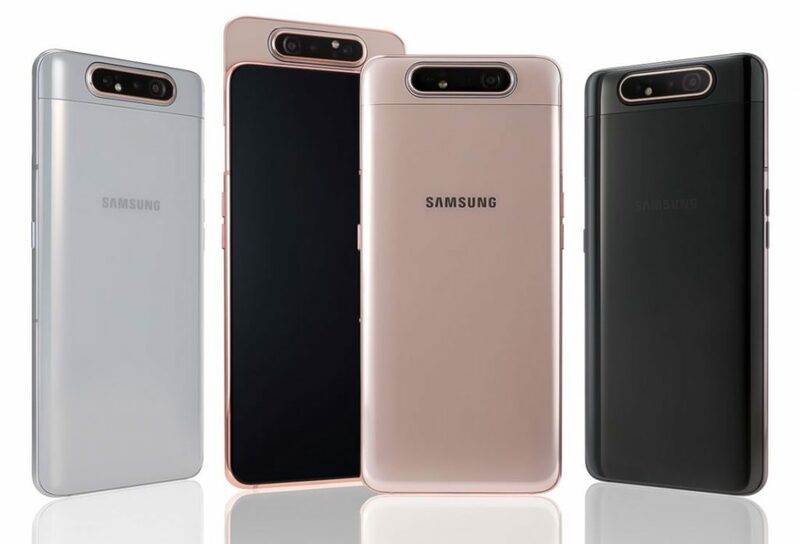 The Samsung Galaxy A80 is mid-high range device comes with a 6.7-inch FHD+ display, 8GB RAM, rotating Triple Cameras and In-display Fingerprint sensor. The Samsung Galaxy A80 price in Europe has been set at EUR 649 – approximately $729 for the sole 8GB RAM with 128GB storage version. The device on sale in some European countries from Mid-may and comes in Angel Gold, Ghost White, and Phantom Black color options. 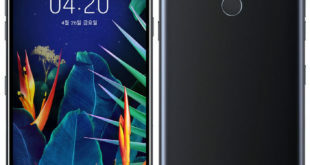 The Samsung Galaxy A80 features a 6.7-inch New Infinity Super AMOLED display with Full HD+ (2400 x 1080 pixels) resolution, and 20:9 aspect ratio. 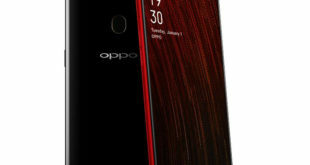 It is powered by a 2.2GHz octa-core processor which supported by Snapdragon 730G Mobile Platform with Adreno 618 GPU and 8GB of RAM. It packs a 128GB of inbuilt storage. On the camera front, the Galaxy A80 features rotating camera module with a 48-megapixel primary rear camera with LED flash with f/2.0 aperture, secondary, 8-megapixel 123° ultra wide-angle lens with f/2.2 aperture, and a 3D Depth camera for Live Focus by scanning objects for measurement and depth. When users select the selfie mode in the camera app, the three cameras automatically pop-up from the back of the phone and rotate. The Samsung Galaxy A80 has In-display Fingerprint sensor, a 3D Glass body with a metal frame and packs 3700mAh battery with support for 25W super fast charging. 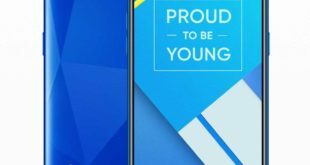 The handset runs on Android 9.0 Pie -based on Samsung One UI and supports dual SIM slot with dual standby. For connectivity includes 4G VoLTE, Wi-Fi 802.11 ac (2.4GHz + 5GHz), Bluetooth 5, GPS + GLONASS, USB Type-C, Dolby Atmos, and measuring 165.2 x 76.5 x 9.3mm.